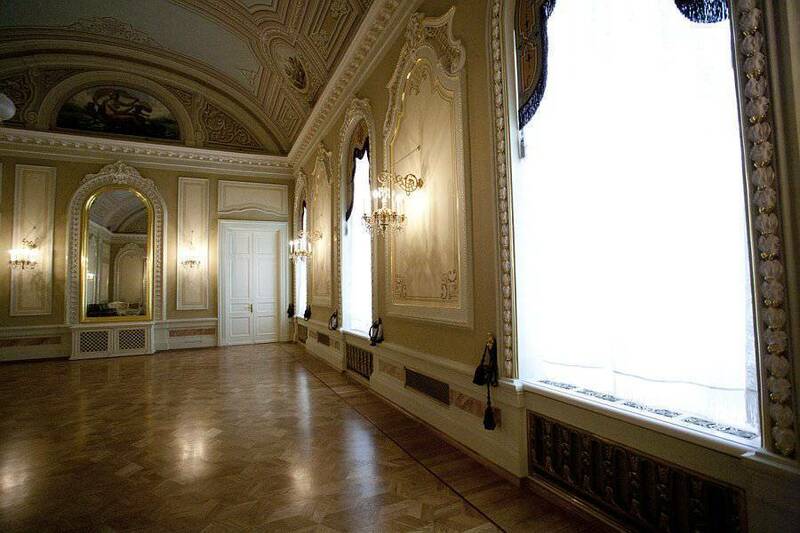 Ballet and opera have a special place in the hearts of classics lovers. 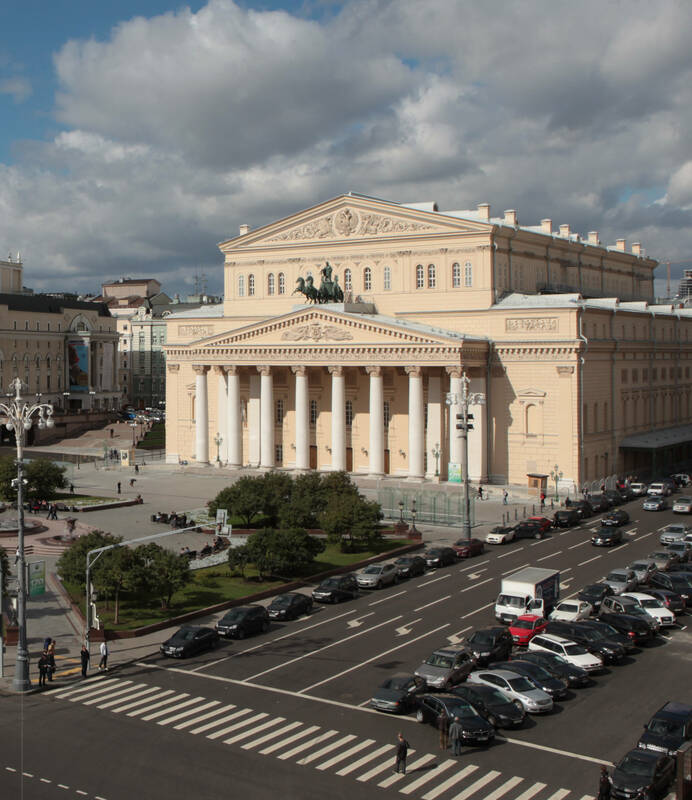 Moscow’s leading music theatres – the Bolshoi Theatre, the Kremlin Ballet, Stanislavski and Nemirovich-Danchenko Moscow Music Theatre - cherish and continue the best ballet and opera traditions. 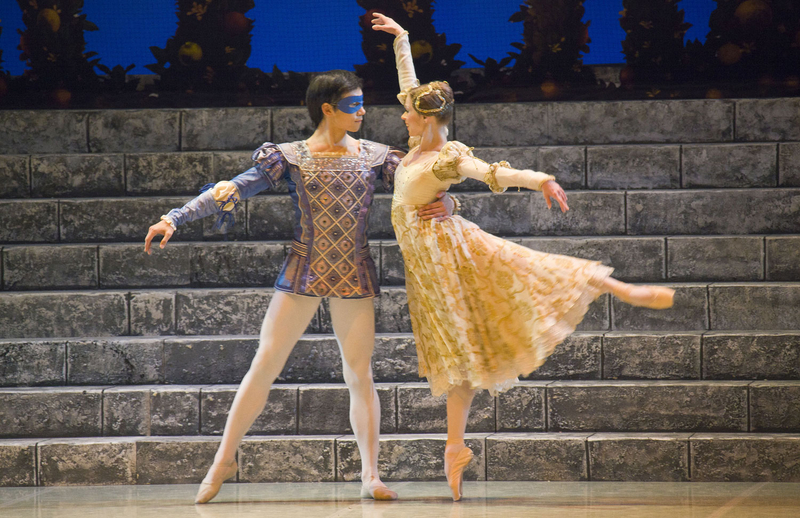 Spectators can enjoy traditional productions of the world’s top ballet and opera masterpieces, such as The Swan Lake, The Nutcracker and Romeo and Juliet, as well as modern interpretations of classics or new productions. 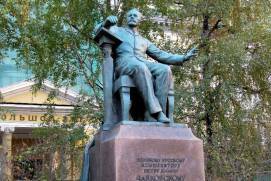 Moscow is closely associated with the names of major composers, directors and performers. 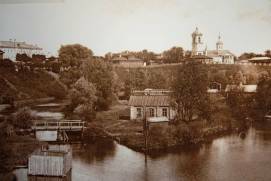 Pyotr Tchaikovsky, Sergei Prokofiev, Sergei Rachmaninoff, Galina Vishnevskaya and Maya Plisetskaya and many other geniuses of classical art lived and worked in this city. 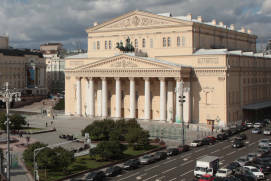 The Bolshoi Theatre is a symbol of Russian theatre. 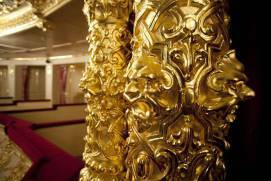 It puts on opera and ballet performances based on the world’s classics and its troupe has been one of the world’s best troupes for decades. 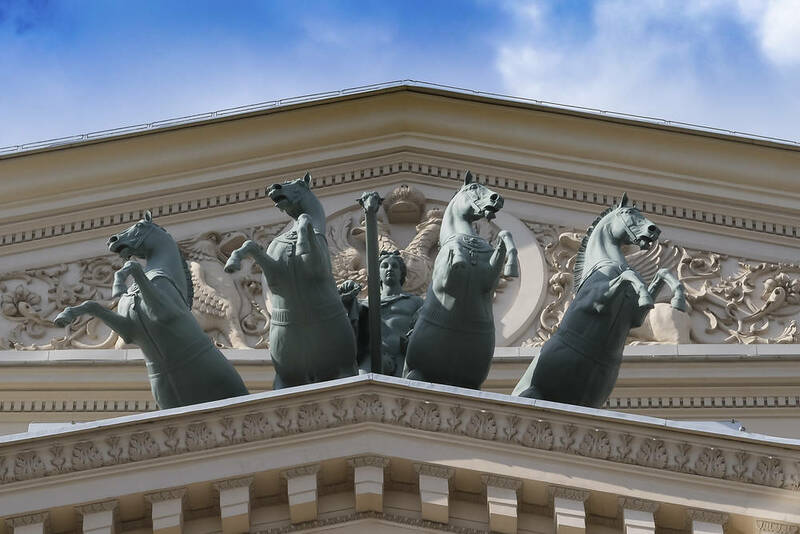 Art history lovers can not only attend theatrical performances, but also join guided tours to the Theatre and the Museum of the Bolshoi Theatre, where they will learn a lot about its fascinating history dating back to the reign of Empress Catherine the Great in the 18th century. 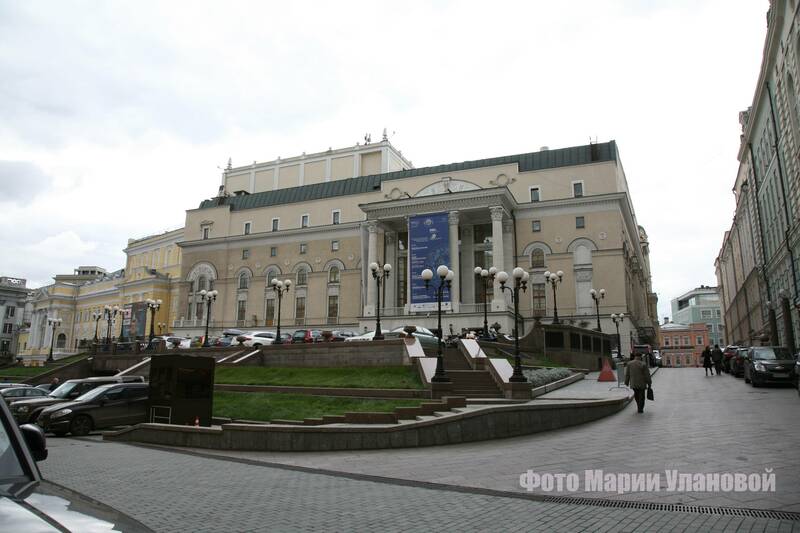 Founded in 1941, the Theatre united the troupes of two legendary stage directors, the Konstantin Stanislavski Opera Studio affiliated with the Bolshoi Theatre and the Vladimir Nemirovich-Danchenko Music Studio of the Moscow Art Theatre. 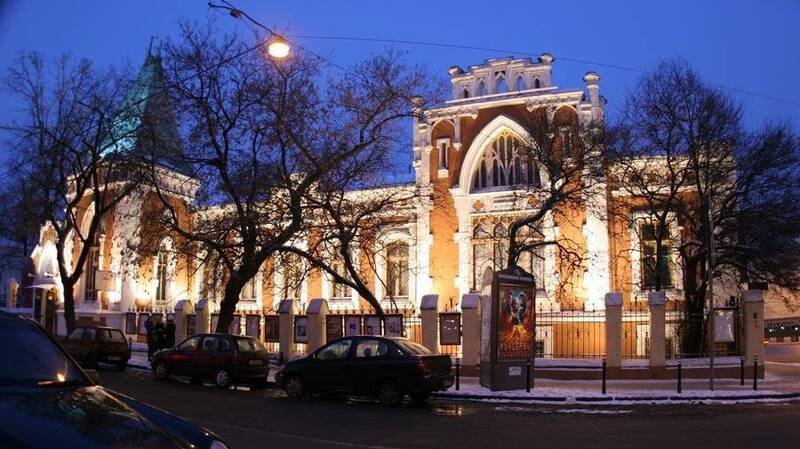 One of Moscow’s most affordable theatres, it offers attractive ticket prices and a profusion of modern ballet productions. 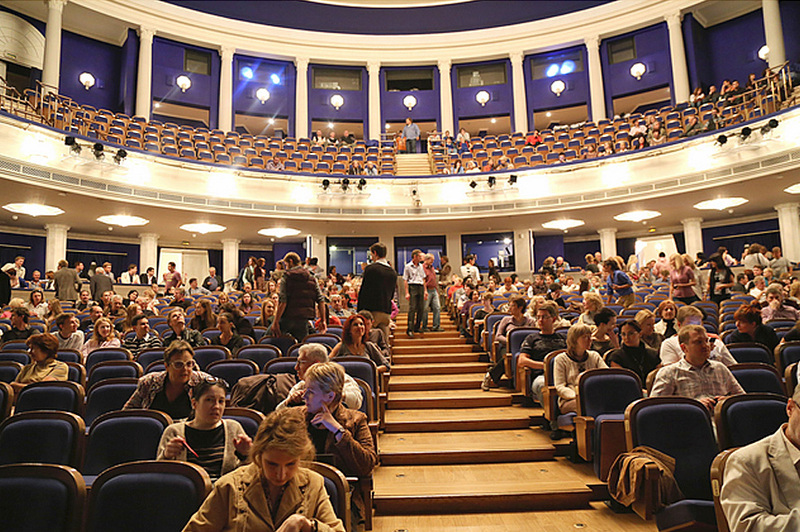 The Theatre also readily cooperates with international stage directors and is open to experiments. 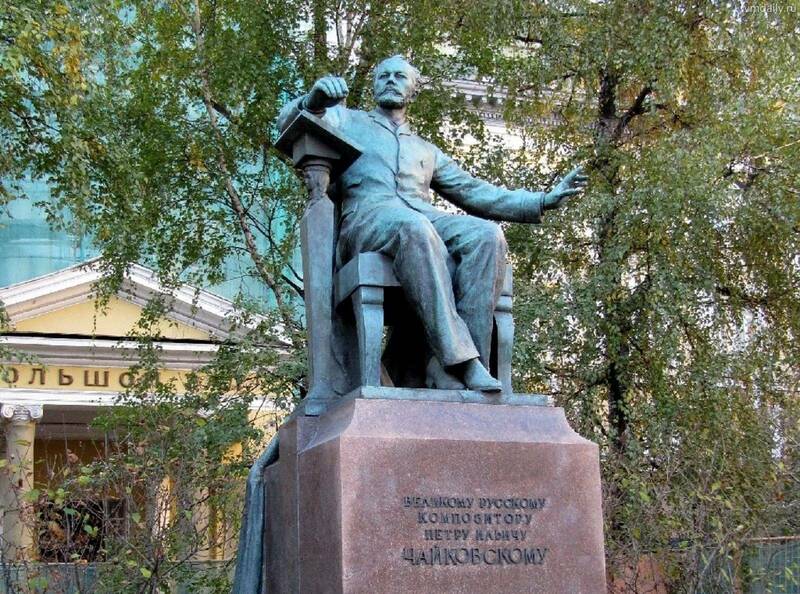 It is in Moscow that many Russian composers first performed their musical compositions, which would later bring them fame throughout the world. 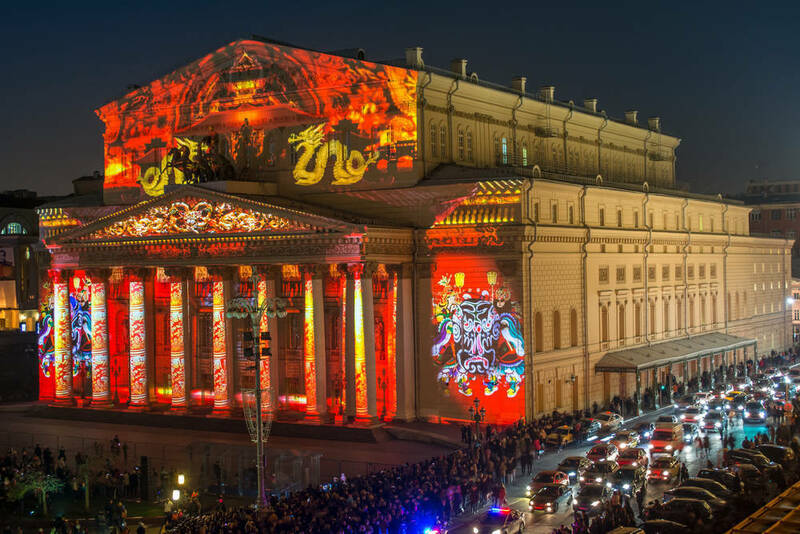 Moscow remembers and cherishes the memory of Pyotr Tchaikovsky, Sergei Rachmaninoff, Alexander Borodin, Modest Mussorgsky and Sergei Prokofiev, and its best concert halls and museums are named after them. The musical compositions of Pyotr Tchaikovsky (1840-1893) are known worldwide. 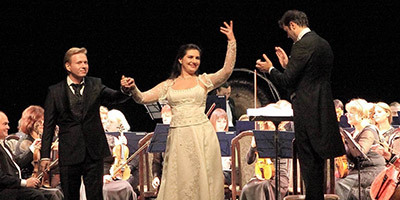 These include outstanding operas, romances, symphonies, ballets, such as Iolanta, The Nutcracker, The Swan Lake, The Sleeping Beauty, and many other masterpieces. 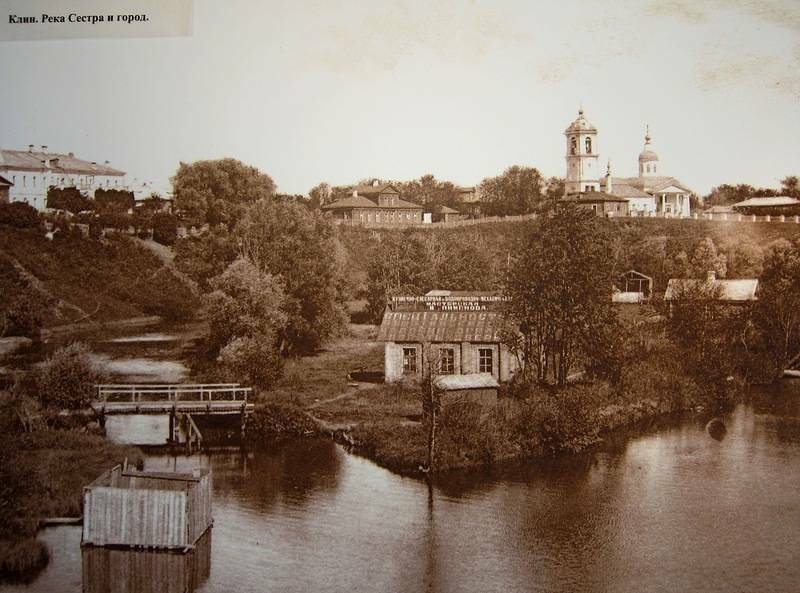 Tchaikovsky spent many years working at the Moscow Conservatory and later lived in Klin, a town located not far from Moscow, where he authored many of his compositions. 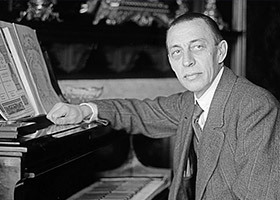 Moscow held a special place in the life of the great Russian composer, conductor and pianist Sergei Rachmaninoff (1873-1943). 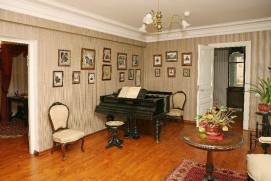 He graduated from the Moscow Conservatory and lived in Moscow perfecting his musical prowess. 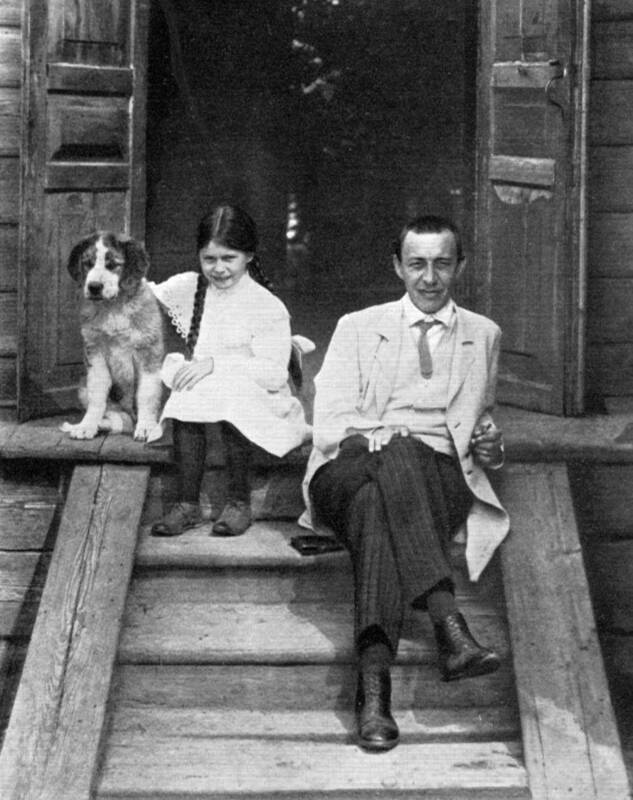 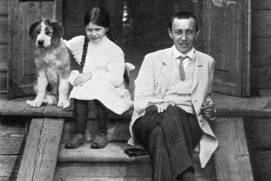 Rachmaninoff’s personal life and his friendship with outstanding people of his time are also closely related to Moscow. 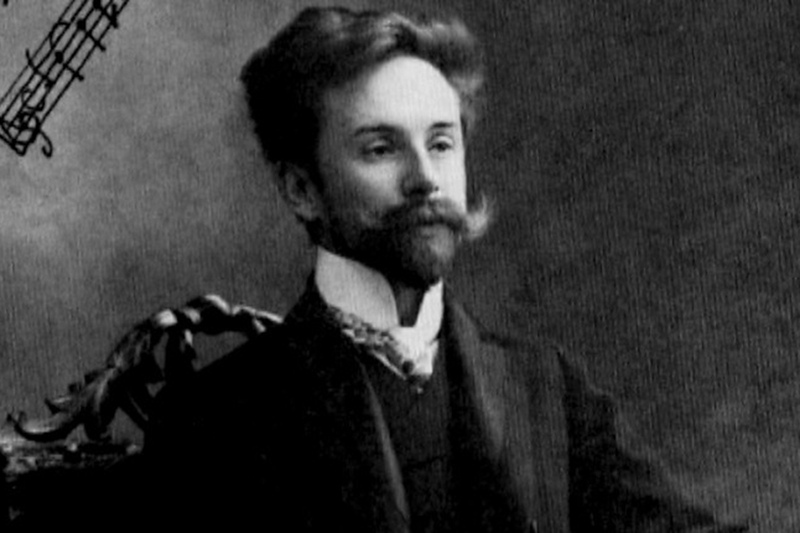 Alexander Scriabin (1871-1915) is a Russian composer who continued the best Russian musical traditions and boldly experimented with music composition. 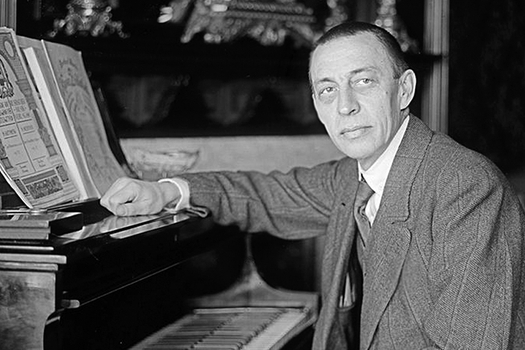 His compositions reflected his premonition of cataclysms that would struck the world throughout the 20th century. 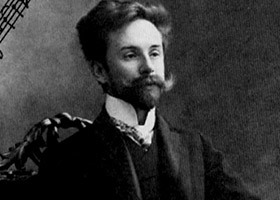 His creative approaches to music were not appreciate by all, but Scriabin did manage to open new paths in music and gained world recognition. 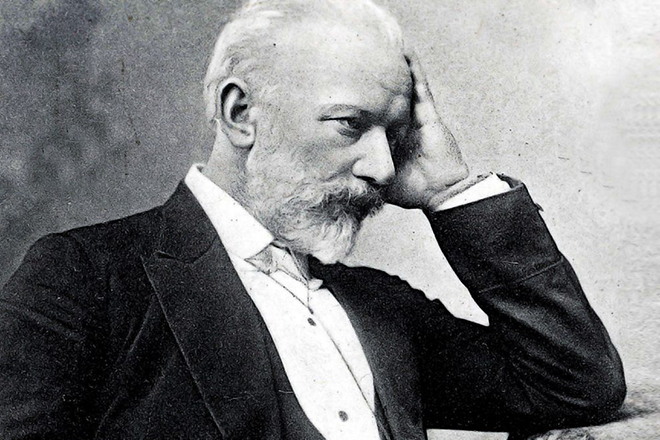 Pyotr Tchaikovksy’s much-loved spectacular ballets - The Swan Lake, The Sleeping Beauty and The Nutcracker – are recognized internationally as masterpieces of Russian ballet music. 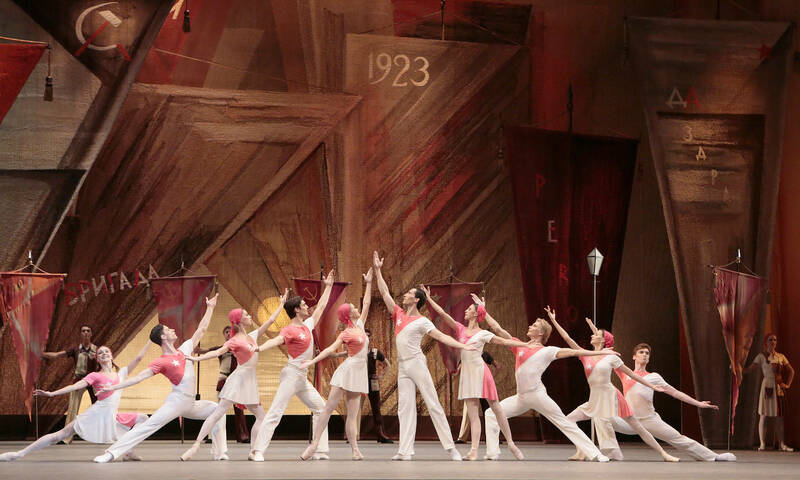 Among the early 20th-century Russian choreography gems are the Chopeniana by M. Fokin, A Vision of the Rose by K. V von Weber, followed by musical compositions of Sergei Prokofiev, Aram Khachaturian and other Soviet composers. 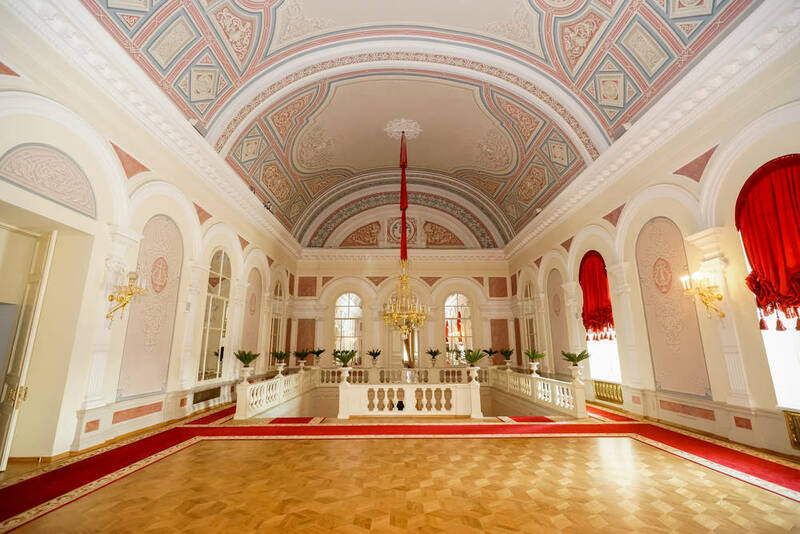 The Nutckracker, a stunningly beautiful ballet composed by Pyotr Tchaikovsky and originally choreographed by Marius Petipa, was first perfomed in St. Petersburg’s Mariinsky Theatre in 1892 and has been triumphant throughout the world ever since. 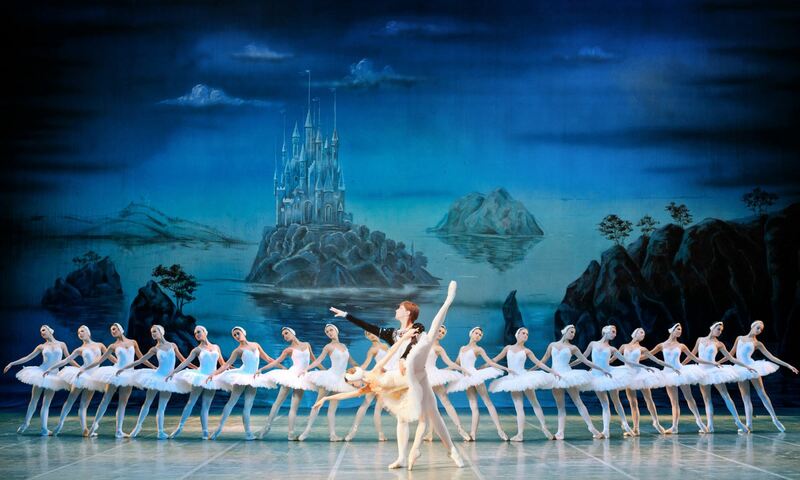 The Swan Lake is a musical tale of love, treachery and devotion, composed by Pyotr Tchaikovsky and premiered in 1877. 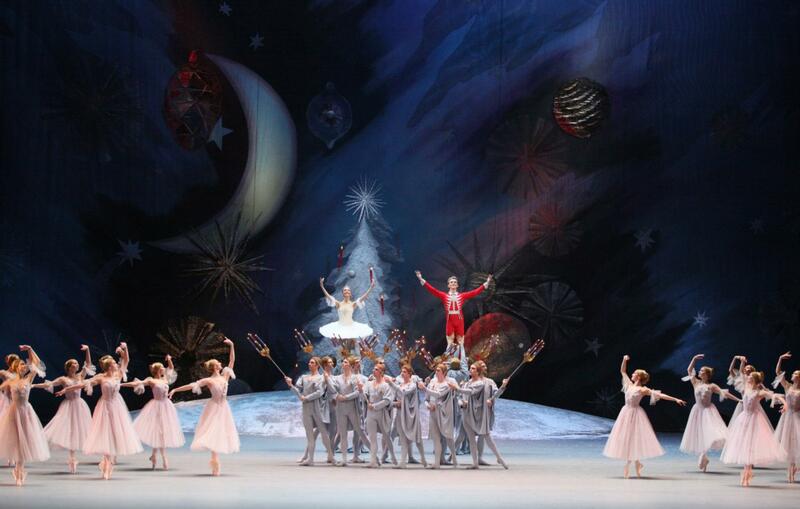 An entire galaxy of Russian ballerinas have starred in it to this day. 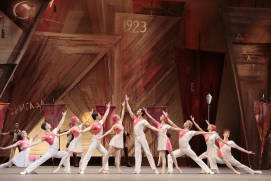 Sergei Prokofiev based his dramatic ballet Romeo and Juliet on the eponymous tragedy by William Shakespeare. 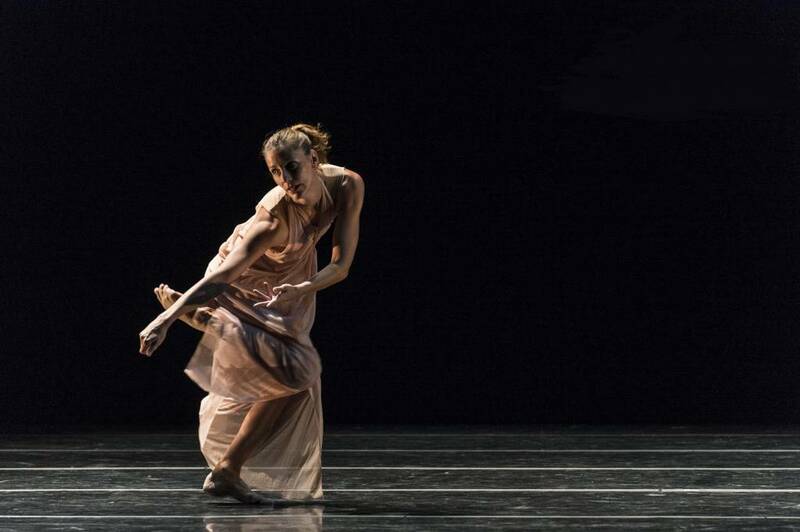 The story about ill-fated lovers from two feuding clans was brilliantly translated into dance and captured people’s imagination internationally. 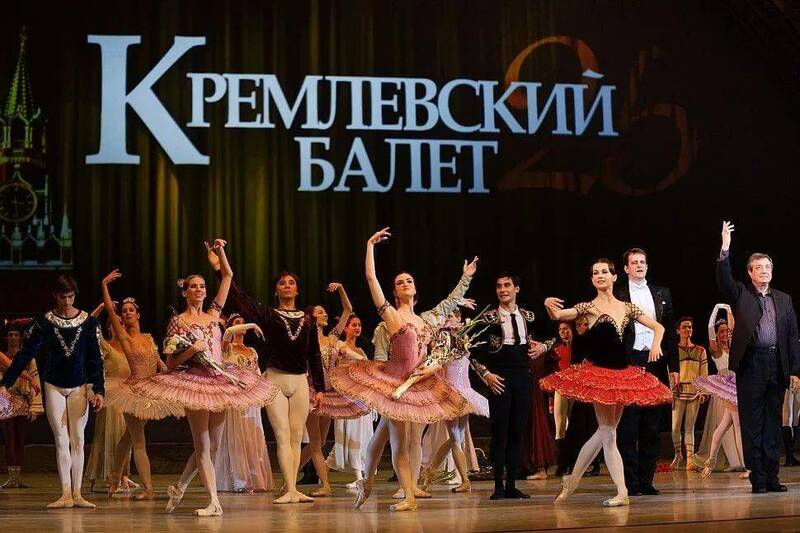 Soviet composer Aram Khachaturian based his ballet on the eponymous novel by Raffaello Giovagnoli. 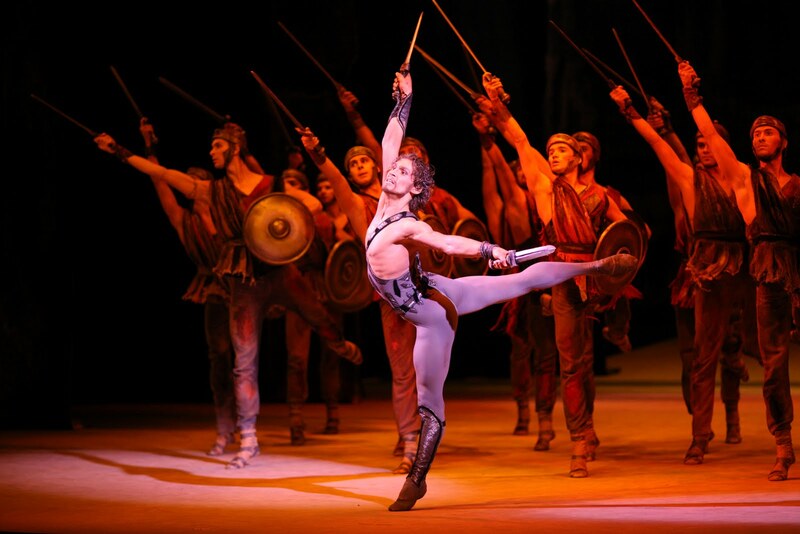 The ballet starring the leading ballet dancer of the time premiered at the Bolshoi Theatre in 1958. 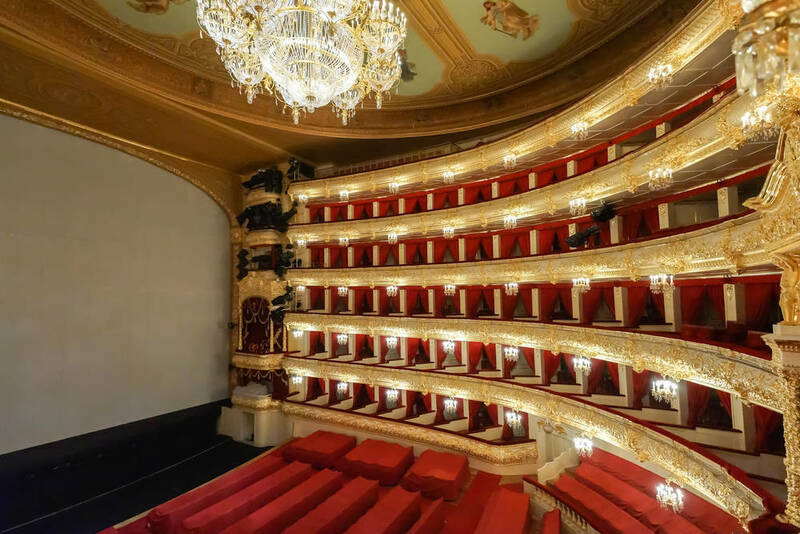 When in Moscow, you can enjoy opera and ballet masterpieces in the celebrated Bolshoi Theatre, but also in other theatrical venues offering more affordable ticket prices, such as Galina Vishnevskaya Opera Centre and the Kremlin Ballet. 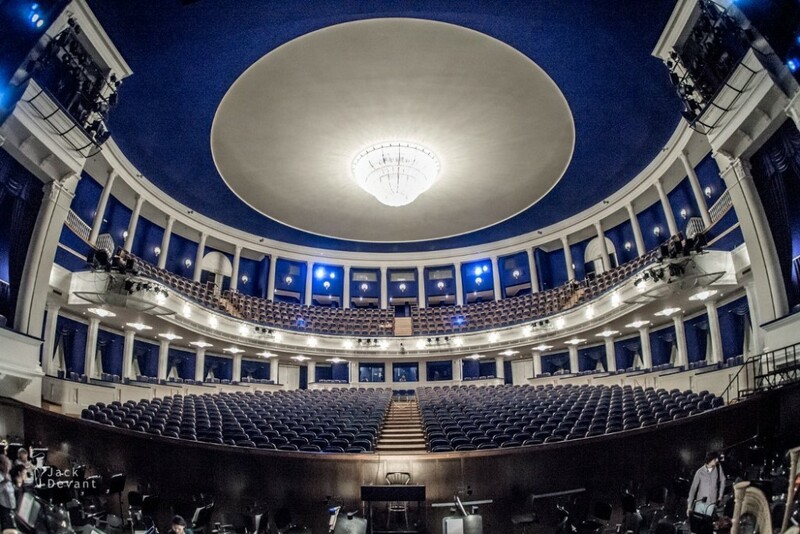 At the same time, their performances boast an extremely high level of excellence and theatrical shows, festivals and concerts often have a full house. 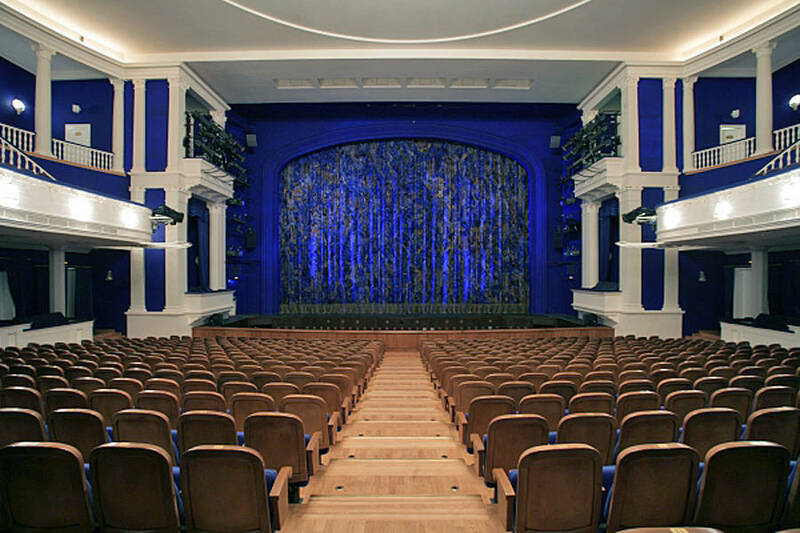 What attracts spectators to these theatres in addition to the show itself are cozy, classical interiors, high-quality acoustic properties and state-of-the-art technical equipment of the halls. 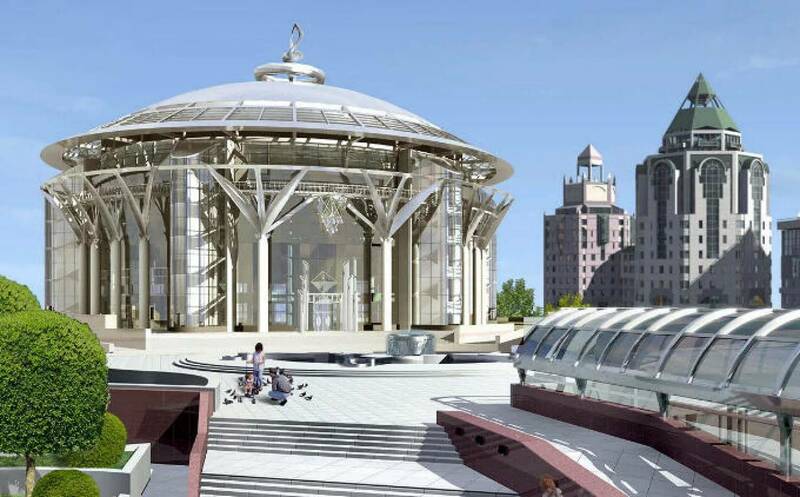 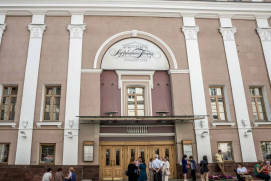 Opened in 2002 by the legendary Russian opera singer, director and teacher Galina Vishnevskaya and designed to provide advanced training to stars-in-the-making, the Center gained immediate popularity and now offers programs aimed at developing singers’ vocal art and stages full-scale classical music concerts and opera performances, sometimes attended by international stars. 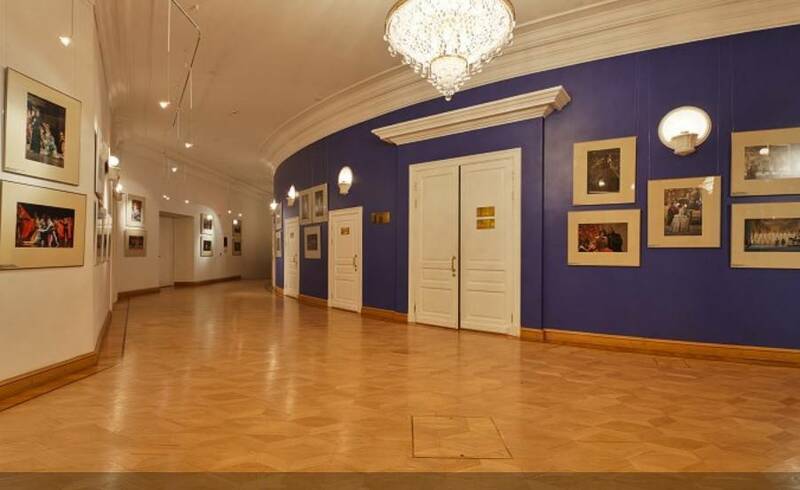 Interestingly, entrance to many shows is free! 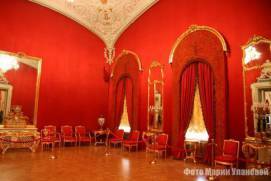 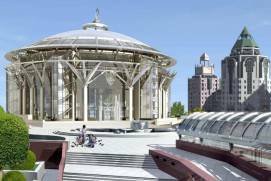 The main stage of this celebrated troupe is located in the State Kremlin Palace. 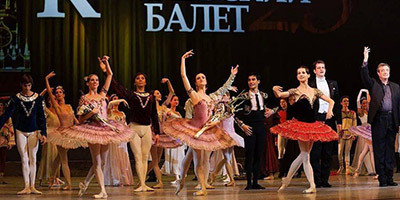 The Theatre’s objective is to promote classical ballet traditions, and its repertoire includes both world-famous ballet masterpieces and innovative performances choreographed by modern dance luminaries. 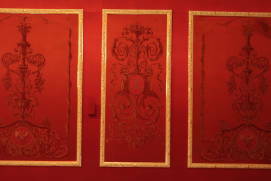 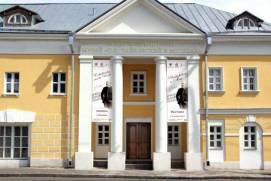 One of the troupe’s finest achievements was a production of The Magic Flute, based on an opera by Wolfgang Mozart and staged by A. Petrov, the artistic director of the Theatre. 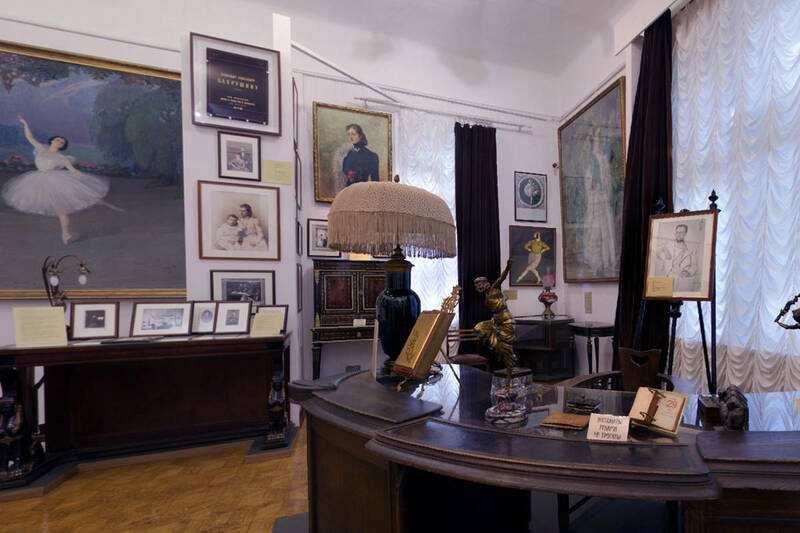 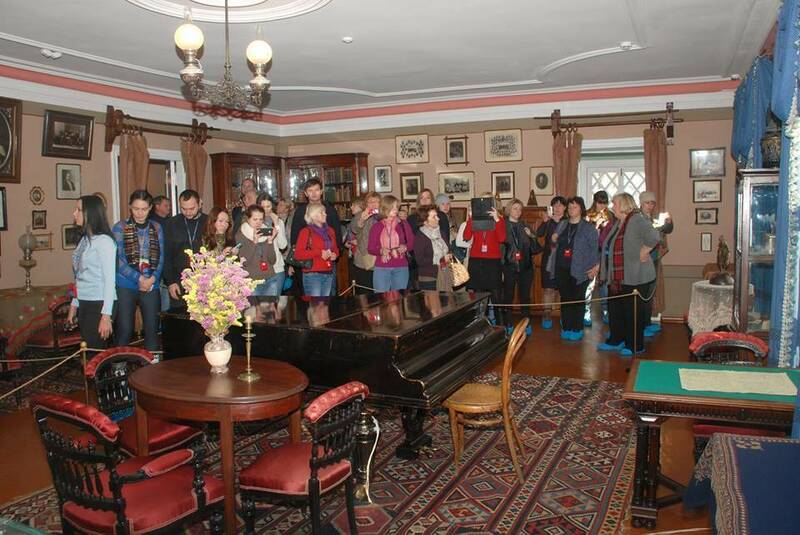 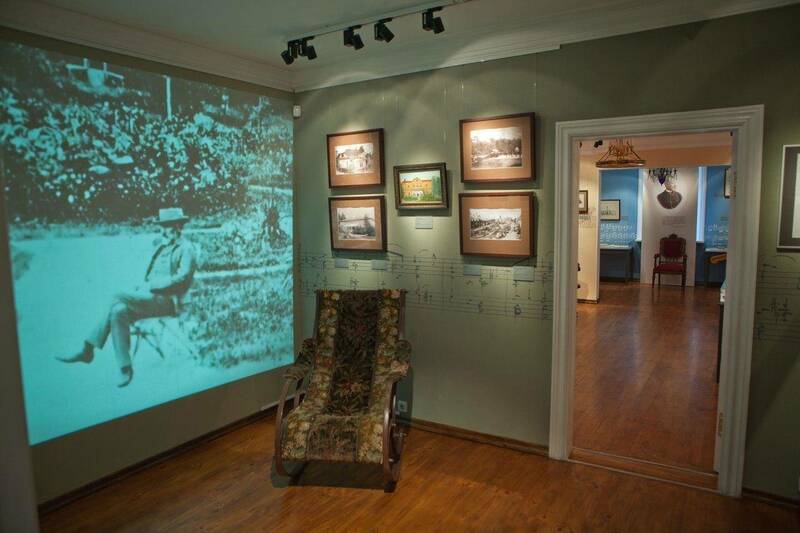 Moscow memorial museums dedicated to great Russian composers are associated to memorial locations and estates in and outside Moscow, where composers felt capable and inspired to create music. 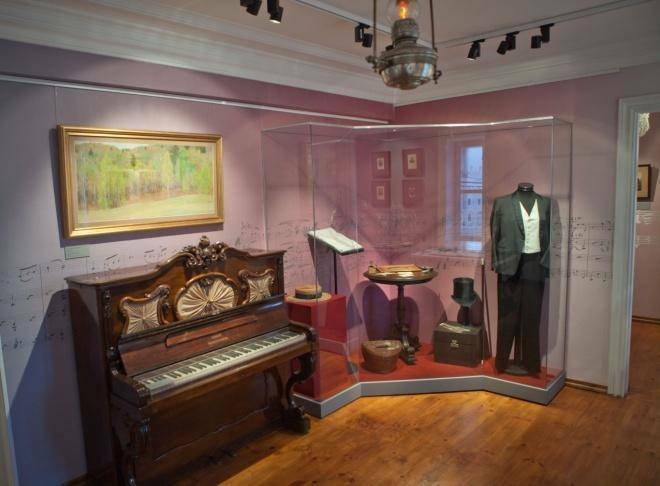 On display are the composers’ personal belongings, sheet music and books echoing the atmosphere of days gone by. 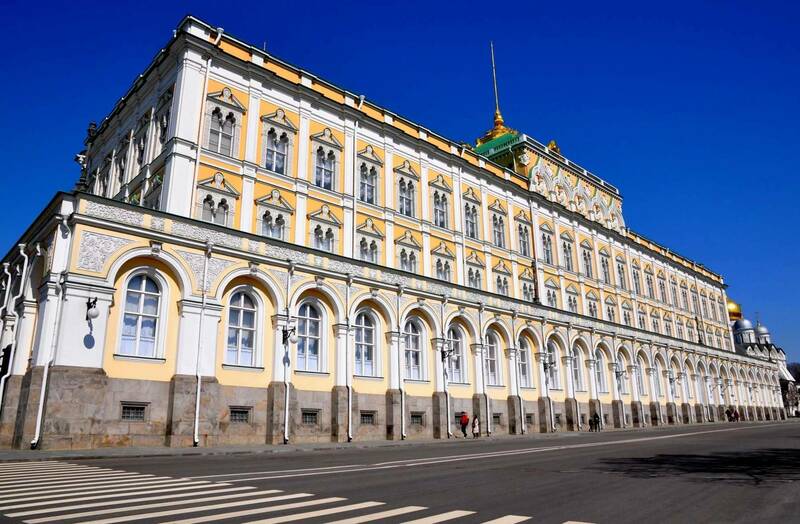 The Tchaikovsky and Moscow Museum. 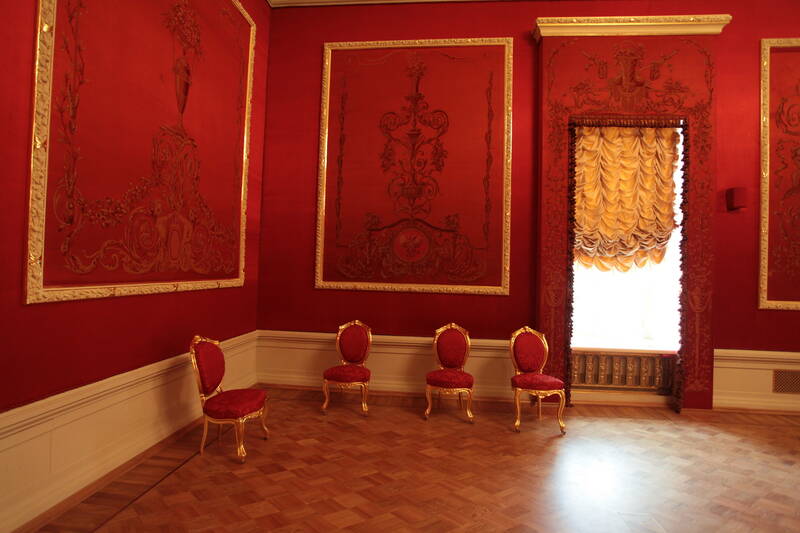 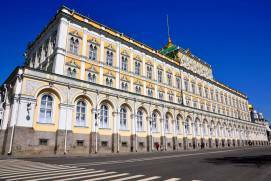 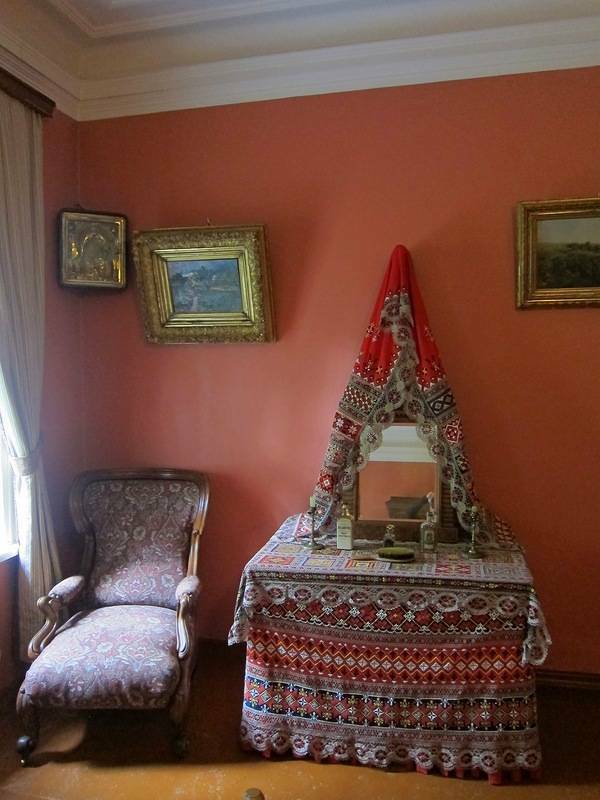 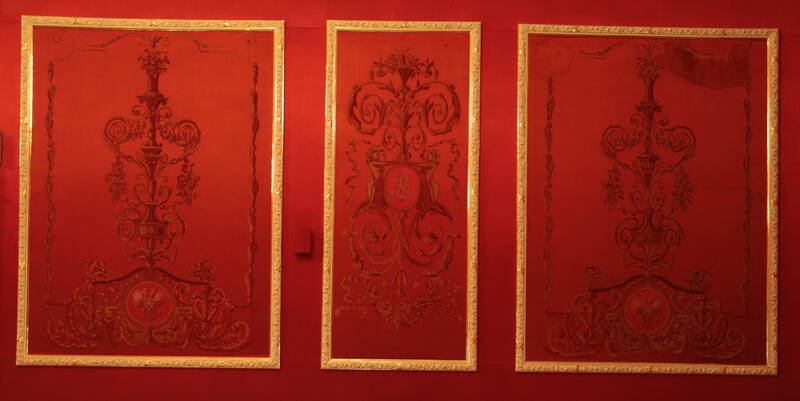 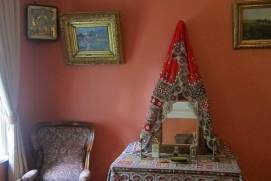 This small, cozy museum has late 19th-century interior designs, with its nine halls featuring furniture, paintings, musical instruments and other knick-knacks used by Muscovites back in those times. 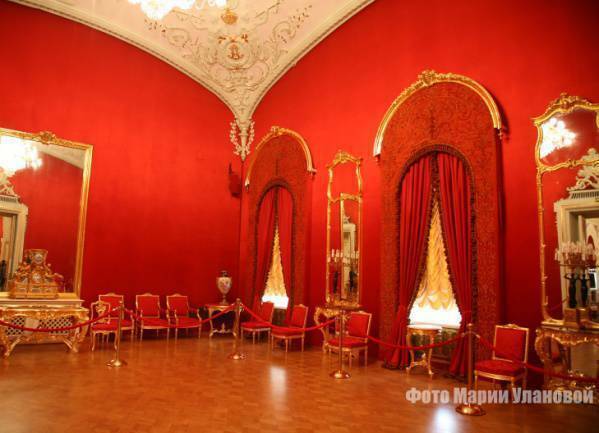 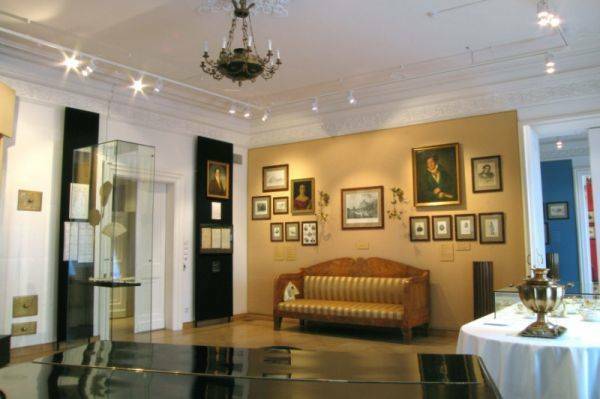 The collection includes Tchaikovsky’s personal belongings, mainly sheet music. 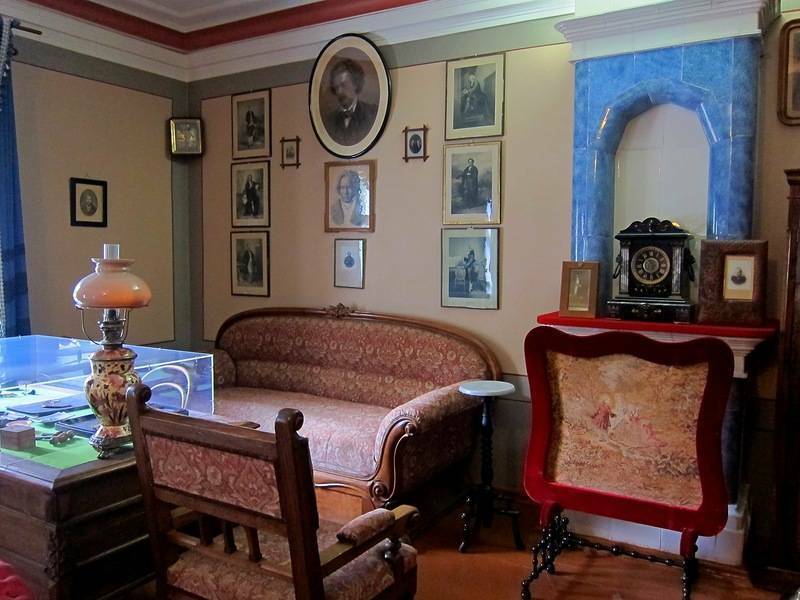 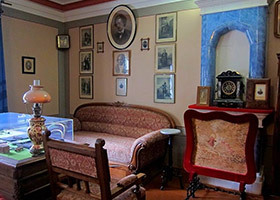 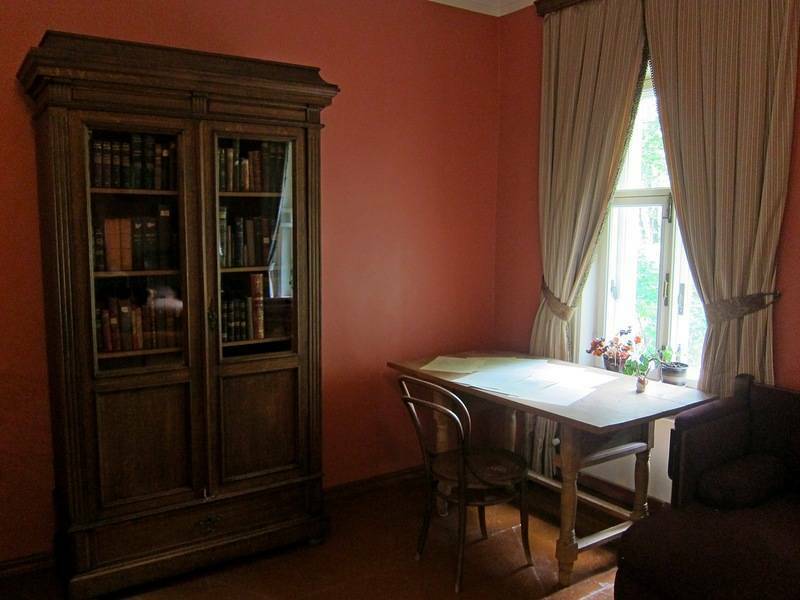 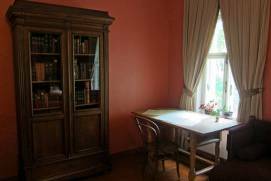 The main museum devoted to Pyotr Tchaikovsky is located in the town of Klin, 95 km from Moscow, in the house where Tchaikovsky spent his last years. 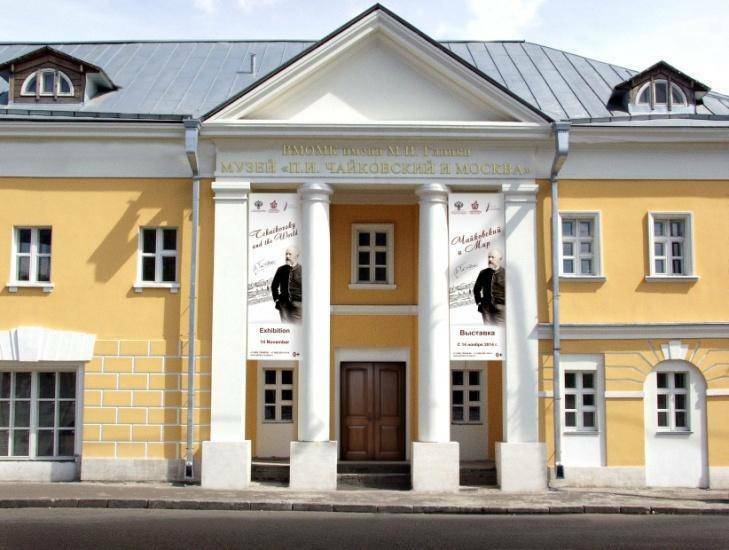 This is Russia’s oldest music memorial museum. 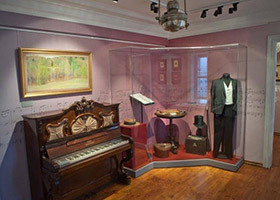 It displays everything that surrounded the great Russian composer during his lifetime, including his sheet music, diaries, letter and personal effects. 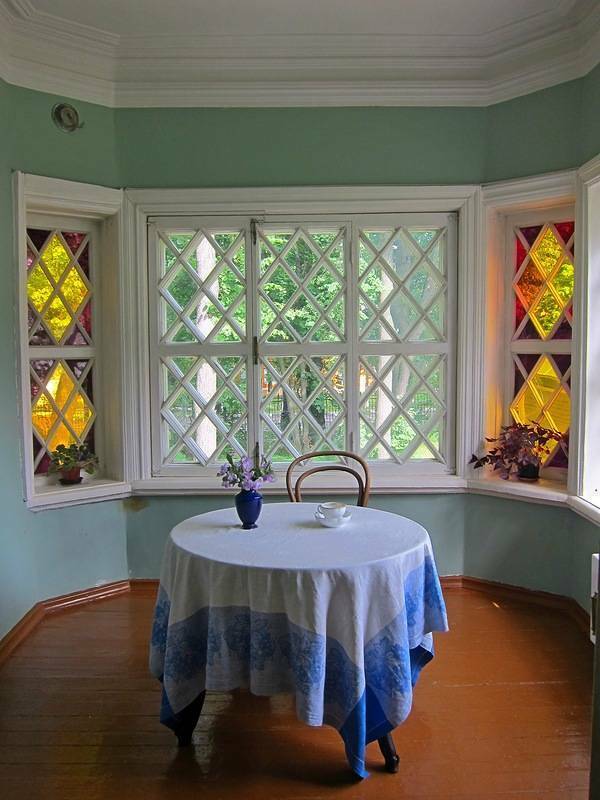 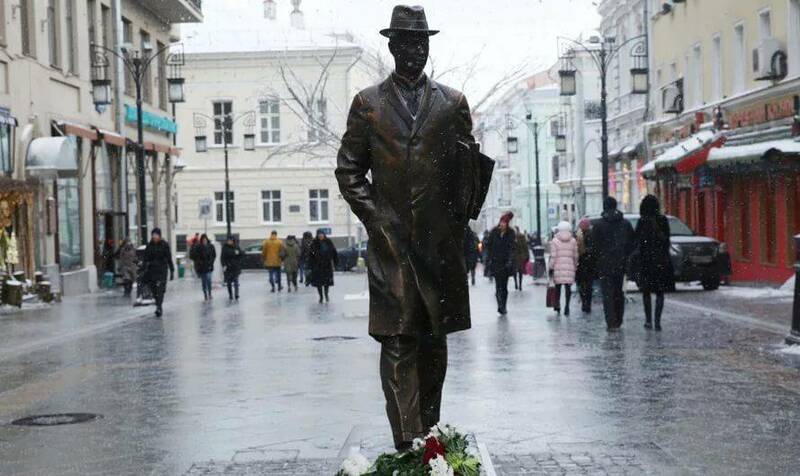 This memorial flat is dedicated to the outstanding Russian composer, pianist and conductor of the first half of the 20th century, Sergei Prokofiev. 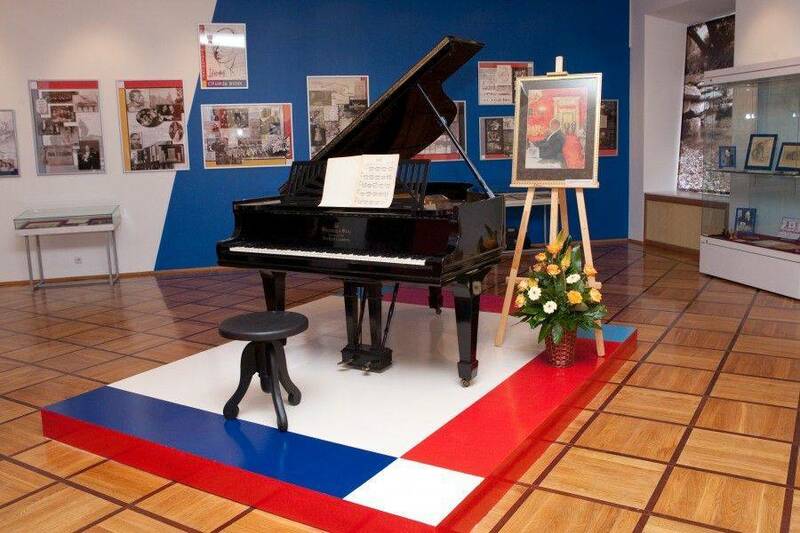 It is here that Prokofiev wrote his last musical compositions, including the Seventh Symphony. 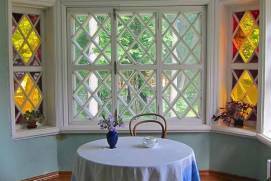 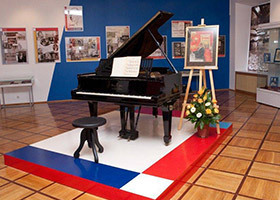 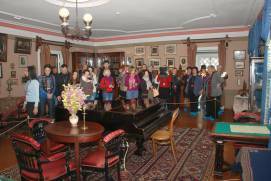 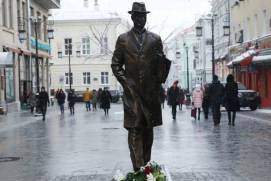 The Museum’s exhibition is based on Prokofiev’s personal effects. 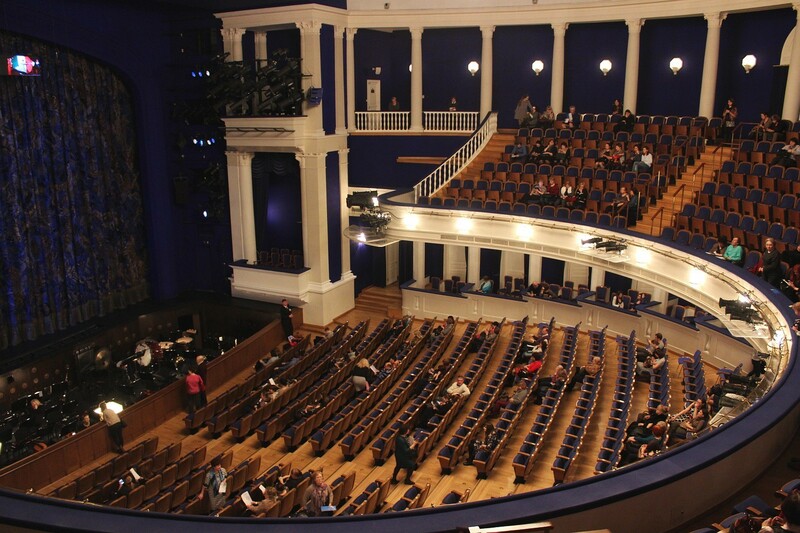 Opera and ballets theatres in Moscow offer all the comfort and functionality any spectator could wish for, including visitors with disabilities. 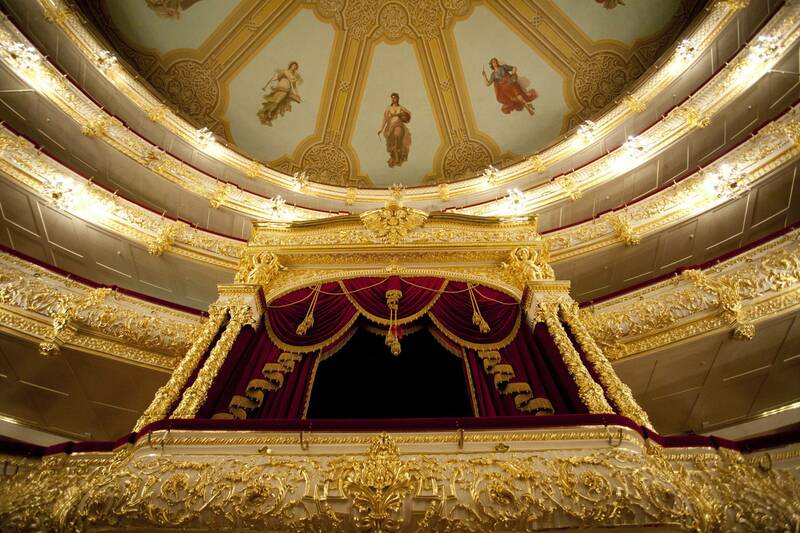 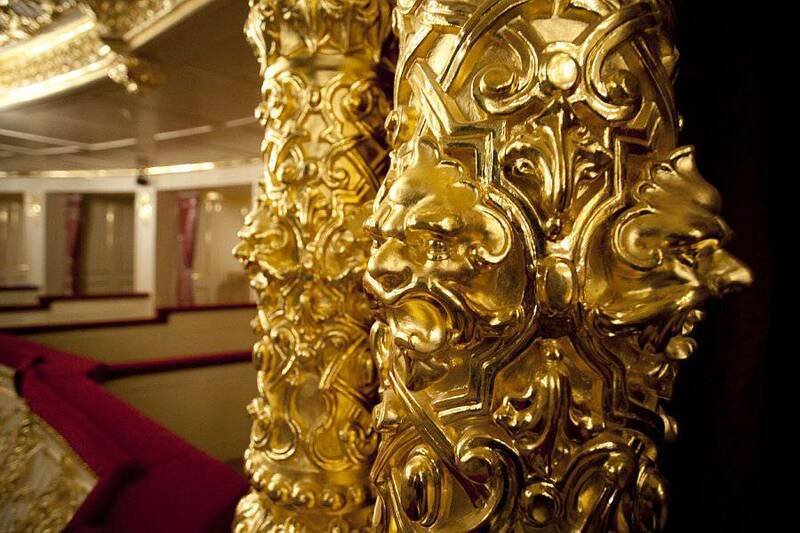 Over the past two decades, sound and lighting equipment has been fully upgraded in Moscow’s leading theatres. 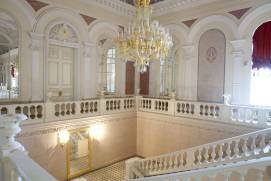 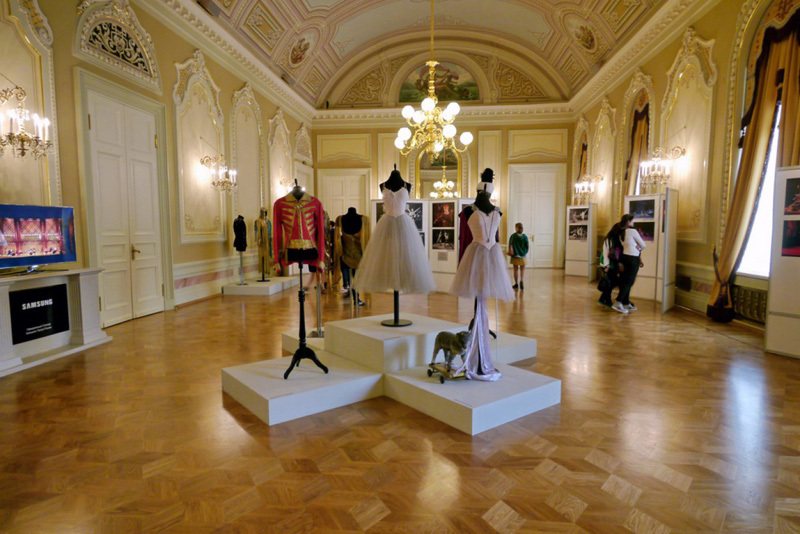 Museum of the Bolshoi Theatre. 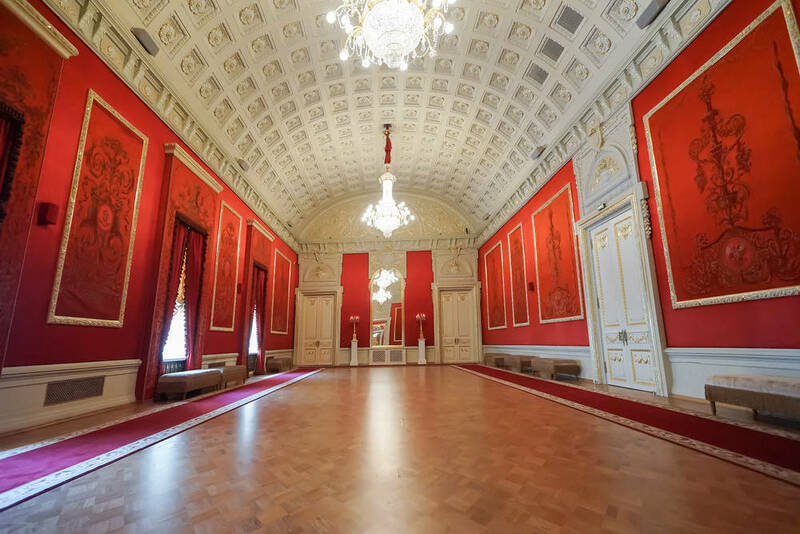 The Museum of the Bolshoi Theatre houses thousands of exciting exhibits such as costumes, stages sets, replicas of stage plays, personal effects that once belonged to outstanding artists, theatrical paintings and a collection of memorabilia. 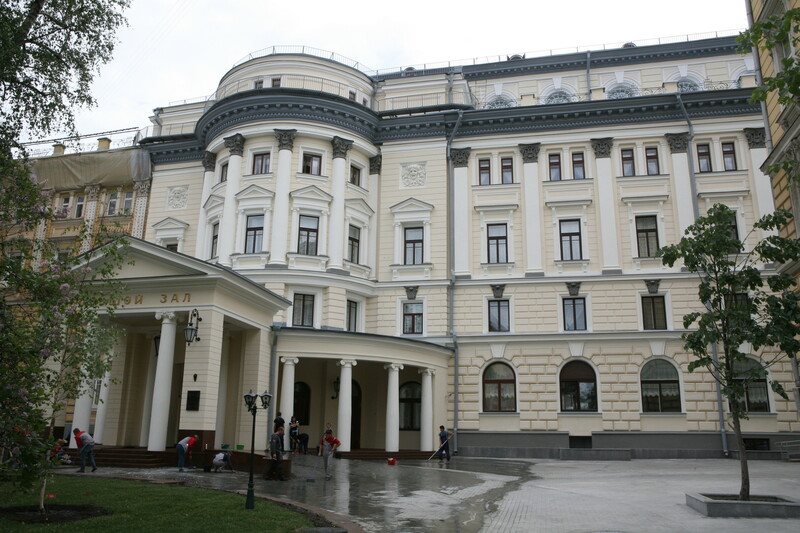 Alexey Bakhrushin State Theatre Museum. 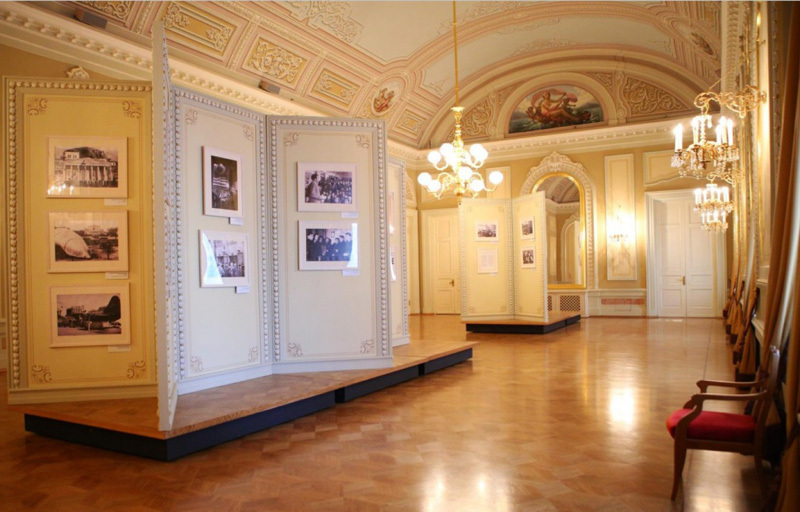 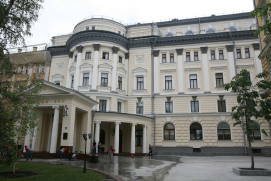 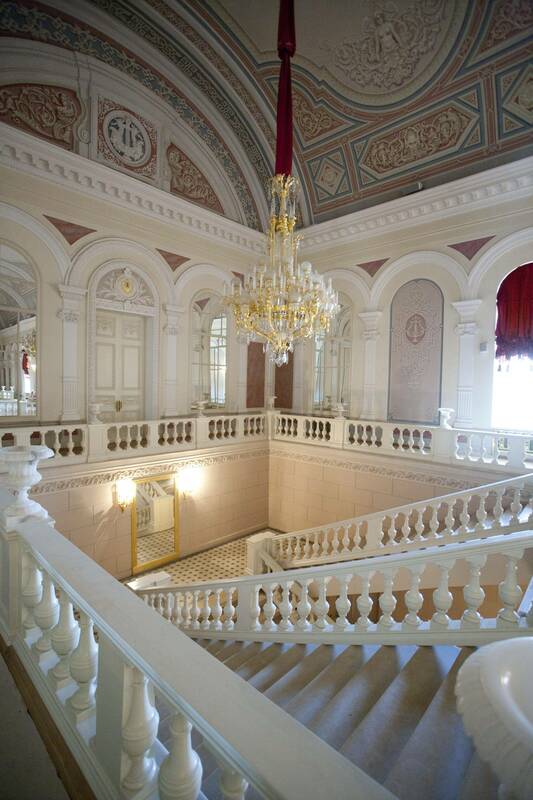 Even today, the entrance hall to this lovely museum building and the reconstructed study of the patron of the arts A. Bakhrushin boasts its original design. 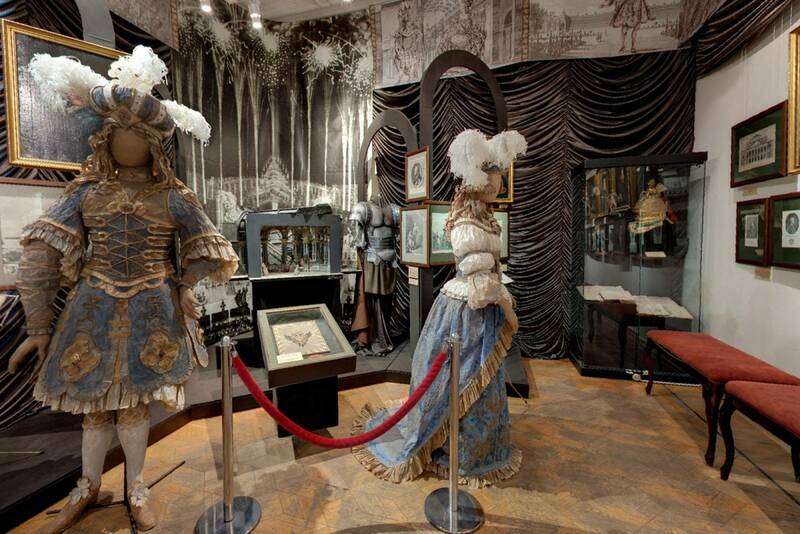 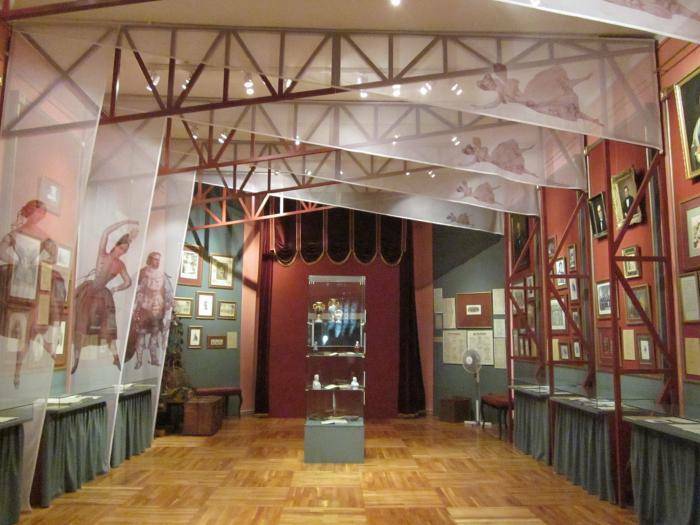 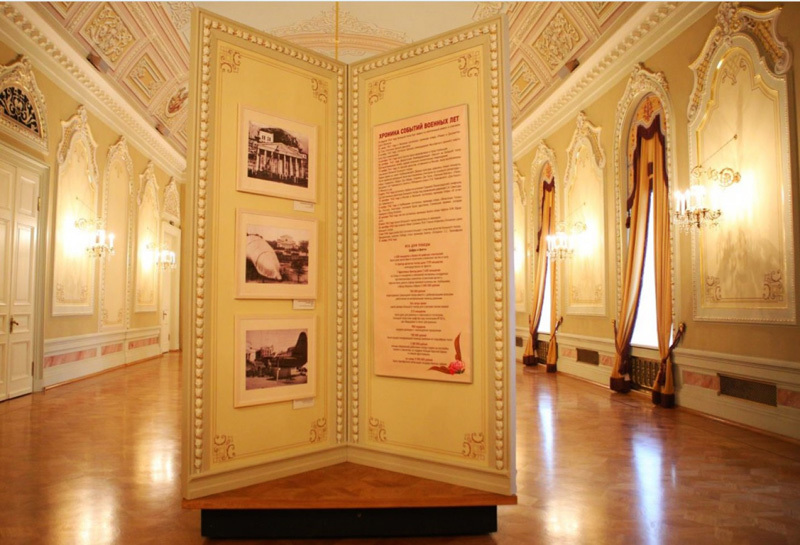 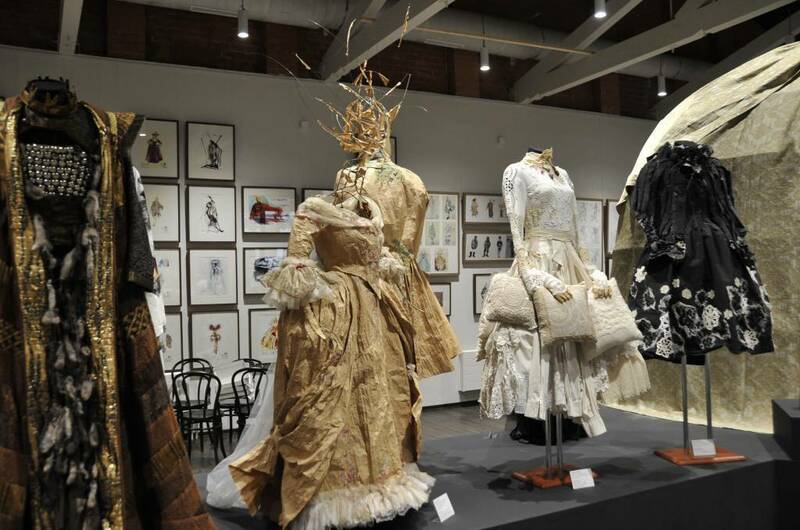 On display are countless exhibits illustrative of the history of Russian theatre. 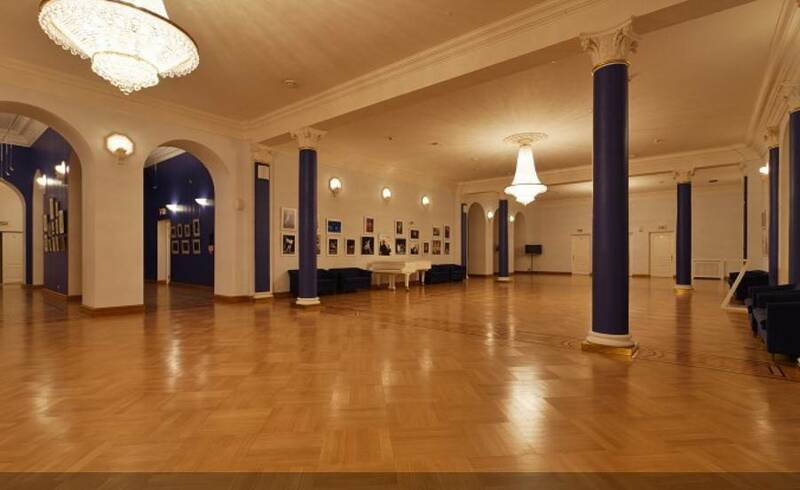 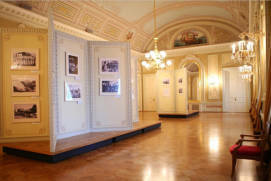 The Museum also arranges temporary exhibition on theatre-related topics. 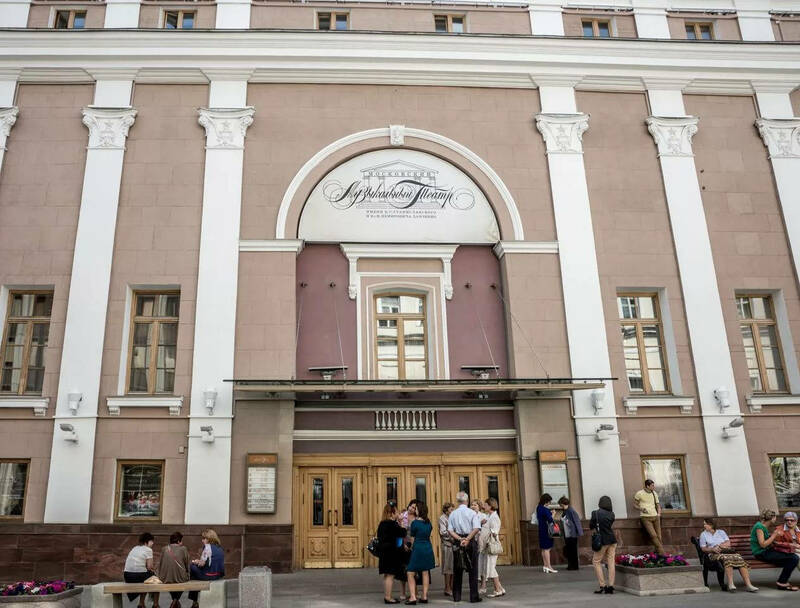 For your convenience, the official websites of all Moscow opera and ballet theatres provide the option to buy tickets online. 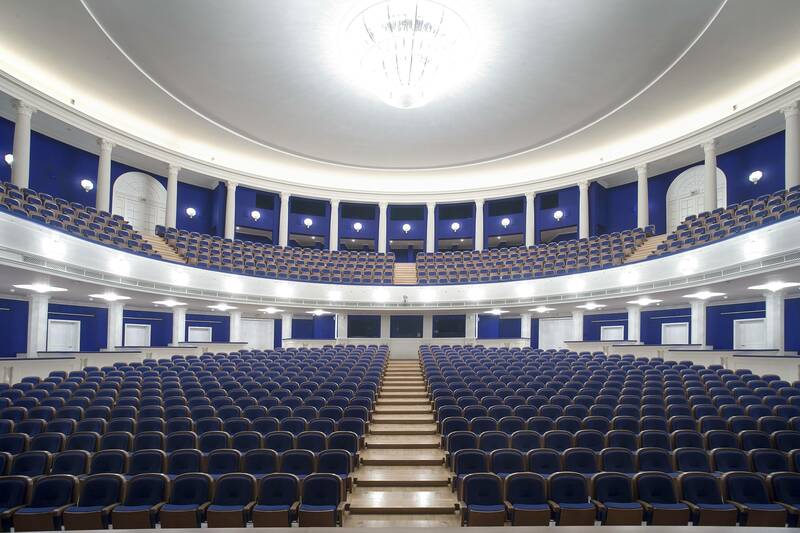 Besides, you can also choose the most convenient and affordable seats at the box offices that are open for you every day. 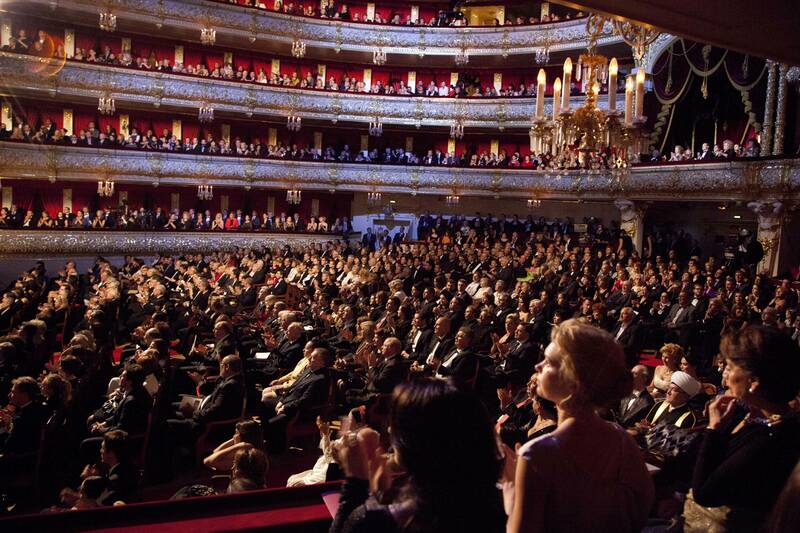 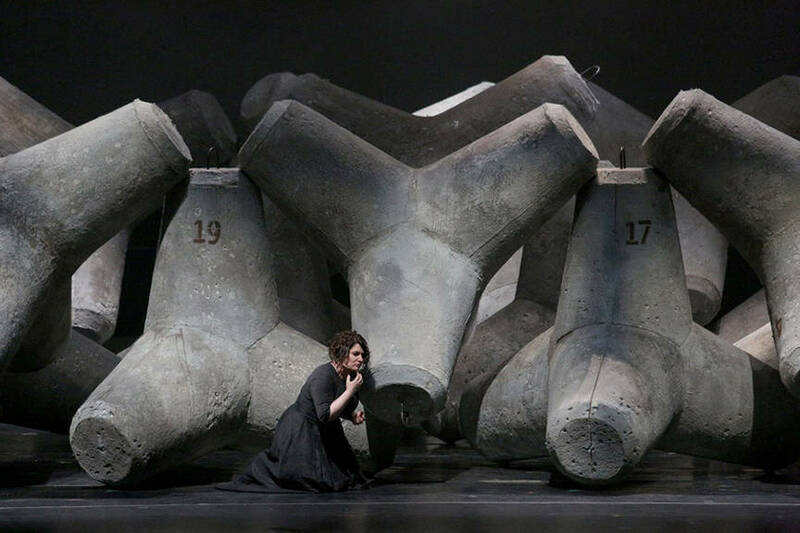 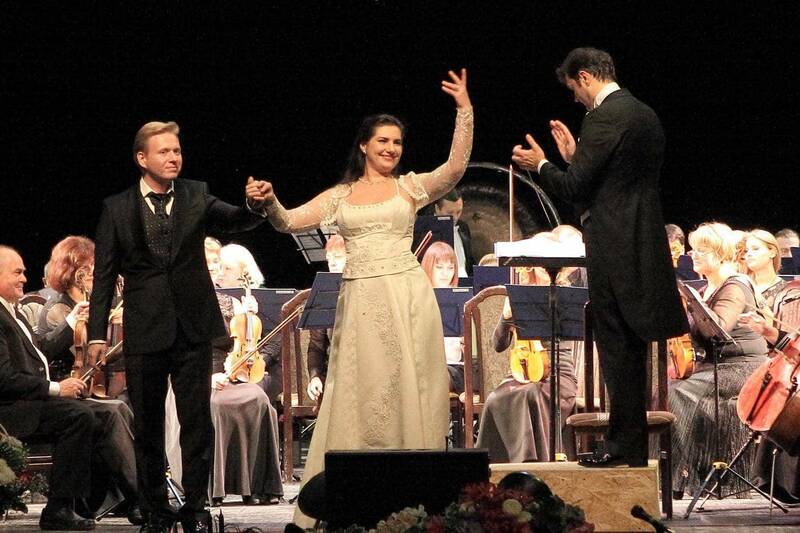 There is no need for you to be fluent in Russian to attend an opera or a ballet performance in Moscow, as you can enjoy classical music without a word and, again, the librettos of classical operas have long been translated into many languages.